The cost of attending Walters State is significantly less than the first two years at a public or private four-year college or university. However, we understand that paying for college is a challenge. 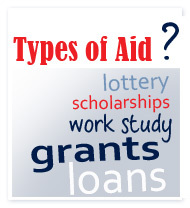 That's why we offer several different sources of financial aid. 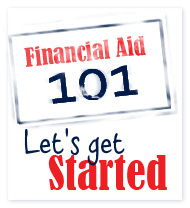 From federal grants to scholarships to part-time employment, financial assistance is available to help you achieve your higher education goals. 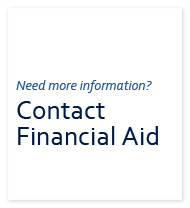 Visit our financial aid page to learn more about financial aid opportunities, including how to apply and important deadlines. In-state tuition at Walters State for 2015-2016 is $152.00 per credit hour up to 12 credit hours. The in-state maintenance fee (tuition and fees) for two semesters (at 15 credit hours) is $4,116.00. To learn more about tuition and fees at Walters State, visit the Cashier's Office.